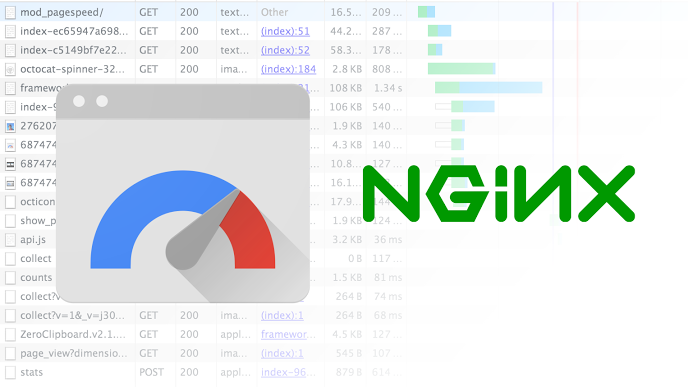 I recently decided to build ngx_pagespeed for Ubuntu’s stock nginx, since nginx supports dynamic modules (as Apache did long ago) since 1.9.11. 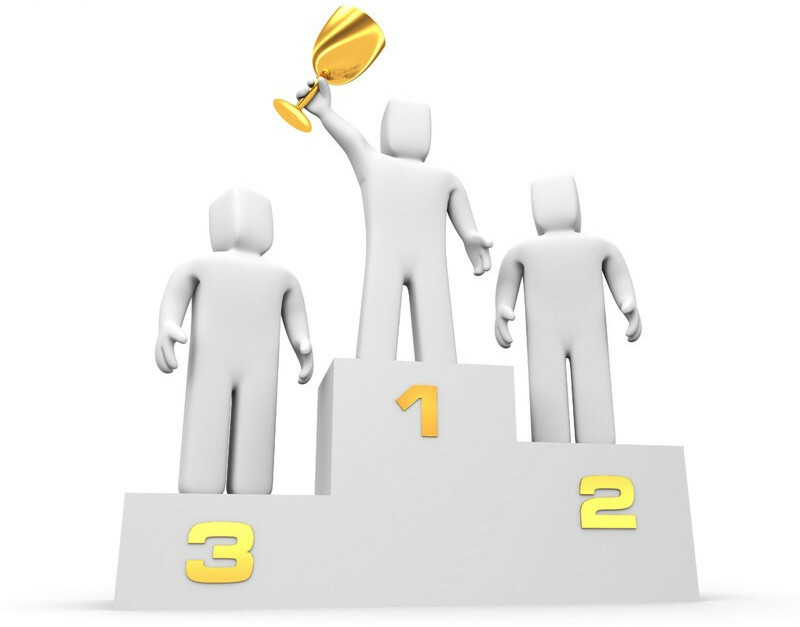 Being “dynamic” means that third-party modules don’t have to be built into the main nginx binary, instead can be separately built and dynamically load at runtime, as long as the module and main nginx are compatible, meaning their configuration parameters are similar enough. I have not seen anyone else build any third-party modules separately. nginx.org official repository provides several modules as packages, but I believe they are built along with the binary they shipped. A probable reason is that even though modules built separately can be loaded, they are not guaranteed to work smoothly. I saw that nginx 1.11.5 is trying to improve compatibility of dynamic modules, but whether that works remains to be tested. I used the latest Debian (Ubuntu) packaging tools and formats to build the package, and Launchpad PPA to host the apt repository. … to your /etc/nginx/nginx.conf file before reloading nginx. Please remember that this is an experimental feature, and you should NOT use it in production. More information can be found in the PPA description below. 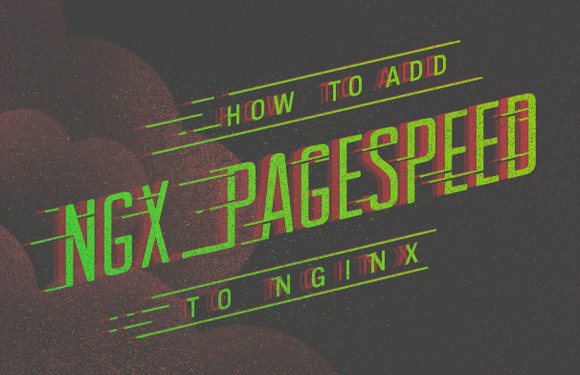 This repository contains “ngx_pagespeed” dynamic module for Ubuntu’s stock nginx packages, including all flavors available in the official repository. The versions follow ngx_pagespeed’s latest stable versions and Ubuntu’s REL-updates (e.g. xenial-updates) nginx versions. For example, the first version available in this PPA is built with ngx_pagespeed 1.11.33.4 and xenial-updates’ nginx 1.10.0-0ubuntu0.16.04.4 versions.